The traditional Thanksgiving weekend shopping surge did not disappoint this year, especially in terms of online sales. All three major holiday shopping days — Thanksgiving Day, Black Friday and Cyber Monday — saw increases in digital sales that exceeded all predictions and expectations. Adobe Digital Insights predicted an overall increase of 15 percent over last year in digital sales totals for November and December 2018. The real numbers for the big kickoff weekend, however, went far beyond that prediction, boding well for even more record setting to come. Thanksgiving Day online sales were up almost a third (27.9 percent) over 2017, and Black Friday saw an increase of almost a quarter (23.6 percent) — totaling $6.2 billion, which eclipsed 2017’s Cyber Monday tally, according to Adobe Digital Insights Director Taylor Schreiner. The online-only Cyber Monday numbers for 2018 rang in at $7.9 billion, an increase of 19.3 percent over last year. So does this online buying boom sound the death knell for brick-and-mortar retail? Not necessarily, according to Adobe’s data. The smartest retailers are responding to changing consumer expectations with an evolution of their own. No longer can they cling to the outdated physical-only model of yesteryear. 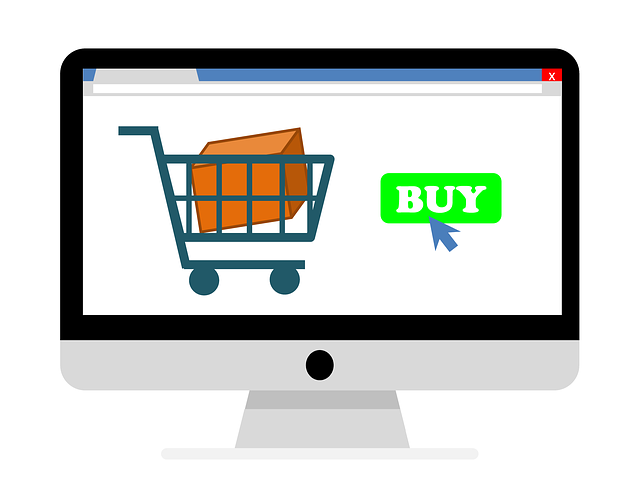 Rather, they are blending the in-store experience with their digital presence to offer consumers the choices they demand: ordering online and picking up at the brick-and-mortar, browsing the physical store and having purchases delivered to their home or resolving customer service issues in person even if the purchase was made online. Many retailers risked huge discounts on online sales — like Old Navy’s 50 percent off entire purchase deal — that amount to net losses just to drive up overall volume. It worked for Old Navy, who also tempted bargain- and charitable-minded shoppers into its physical stores with the “One Dolla Holla” promotion in conjunction with Boys & Girls Club of America, demonstrating how hybrid sales tactics are the only winning strategy these days. The long-term trend of rising digital sales shows no sign of slowing down anytime soon.